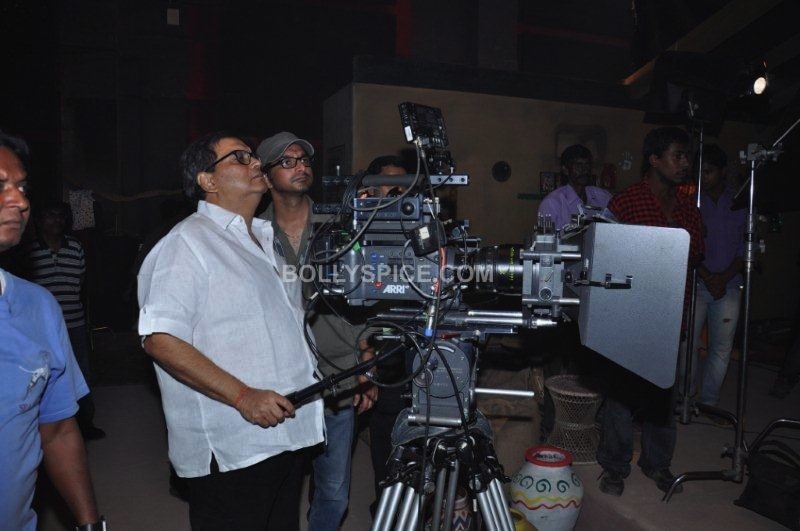 Subhash Ghai’s Kaanchi Has Begun! The much anticipated musical thriller, Kaanchi went into its first day of shoot on the 24th of February 2013. 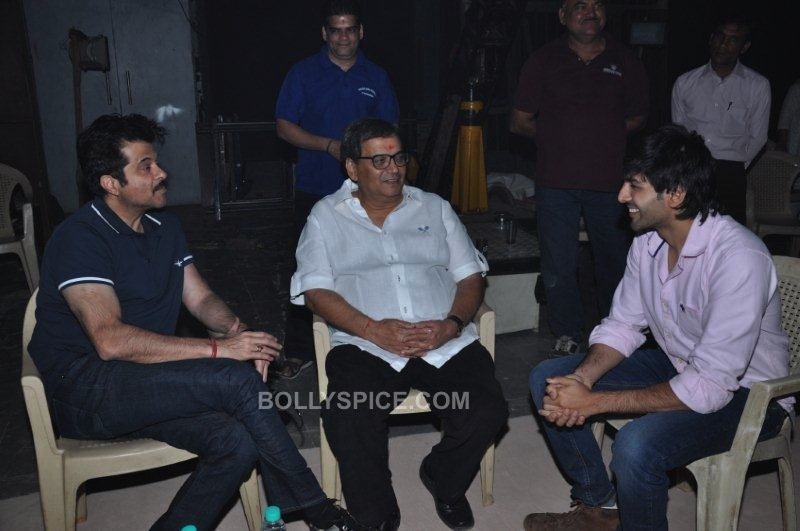 Subhash Ghai, after a hiatus went back to where he has always belonged, in the director’s seat. As we have been telling you, after the long and arduous search for the lead girl of Kaanchi, Subhash Ghai found his match in the Bengali girl, Mishti. Kartik Tiwari, famed from his two moves Pyaar Ka Punchanama and Akash Vani is set to play the lead opposite Mishti in Kaanchi. The first day of the shooting of Kaanchi began with a lot of fanfare with the entire Mukta Arts family on the sets to witness the event. 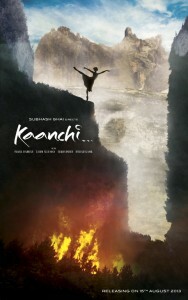 Set to release on the 15th of August 2013, Kaanchi is the story of a an innocent girl from Uttarkhand whose father, an ex-army man, gets shot. This event turns her life upside down and after a certain point, she refuses to be the victim, stand up to fight her way out and emerges as a winner. Ismail Darbar & Salim Suleman have contributed to the tunes of the film. Check out these cool shots from the first day first shot!